Did you know that a recent study from The US Department of Energy found that most homes in the United States have air gaps around the home’s windows and doors? That would be the equivalent to having a window wide open every day of the year. What impact do your existing windows have on your home? 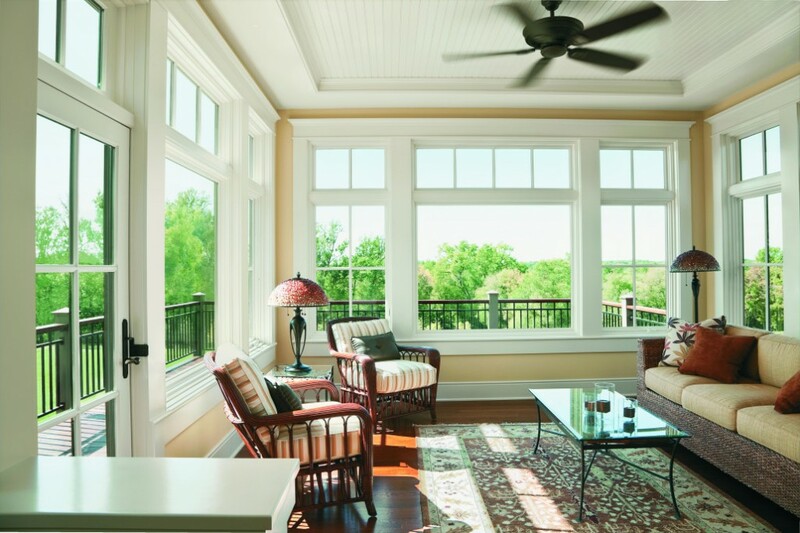 Swapping old, low-performance windows with new ones can result in increased comfort, enhanced beauty and even add value to your home. Wood windows that have deteriorated due to water infiltration and rot, or dry rot due to our very dry climate are prime candidates for replacement. Or perhaps your windows no longer operate properly, and it will be expensive to repair them. 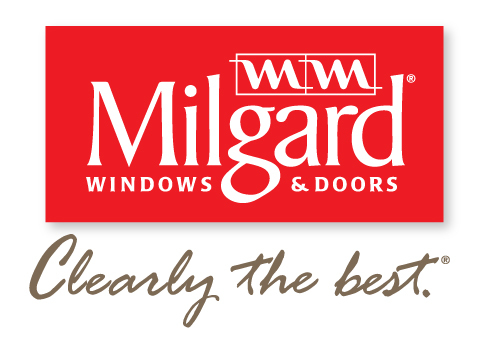 You may also want to upgrade your windows to make maintenance easier. It’s no fun to climb on ladders to wash window exteriors, but today’s new window designs enable you to access exterior glazing from inside your home. Aesthetics can be a factor in window replacement, too. Many homes of historical note have been marred by the installation of inappropriate window styles and storm windows. Replacing them with storm-less windows of the right style will improve the look and value of your home. 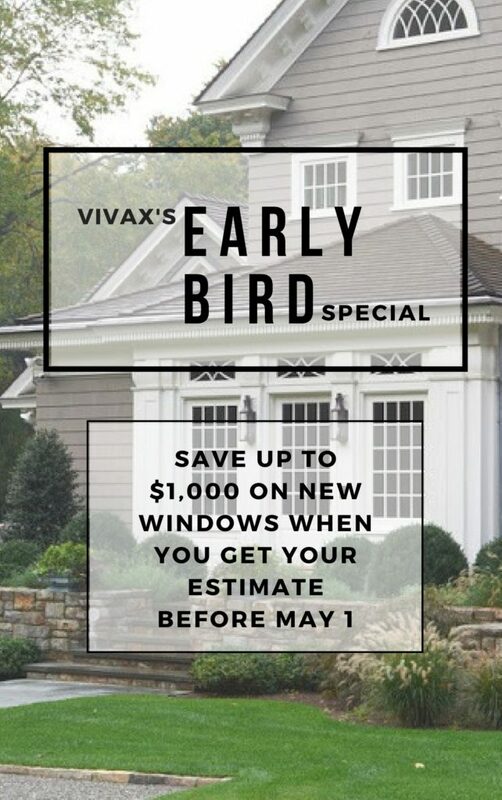 At Vivax, we design and install windows and doors that will make your home energy efficient and more comfortable to live in.